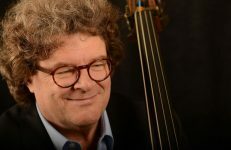 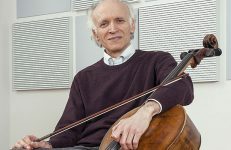 Internationally renowned cellist and pedagogue Hans Jørgen Jensen, founder/artistic director of the Northwestern University Cello Ensemble, talks about the ensemble, his experiences, and his teaching. 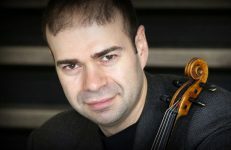 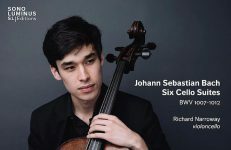 Joseph Johnson, principal cellist of the Toronto Symphony Orchestra, has been heard throughout the world as a soloist, chamber musician and educator. 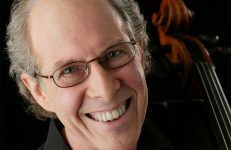 In this interview, he shares his thoughts about his life as a musician.